This past four days have been “Happy Dance” Days! Thanks to a flu bug, I sat with my laptop and searched the ‘net for family history. 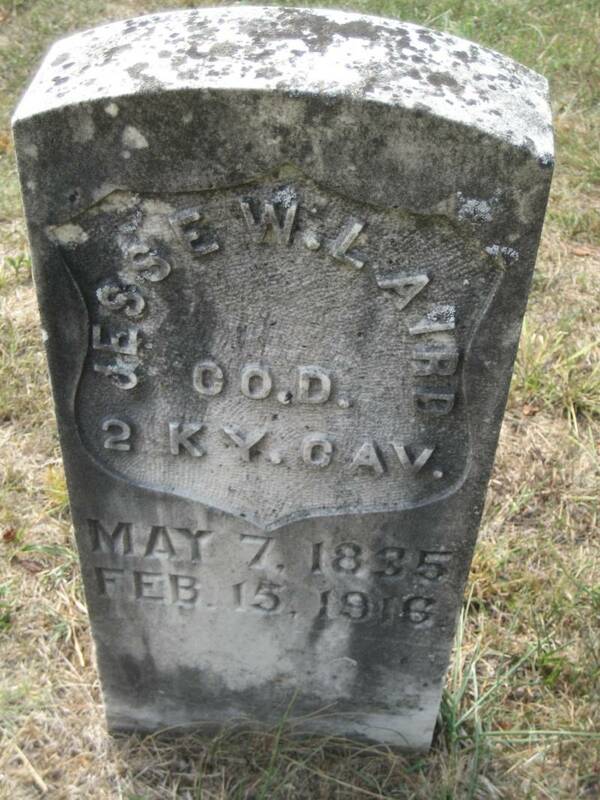 I hit a jackpot with the Southern Kentucky genealogy website at: http://www.so-ky.com/ when I found my Gr-Gr-Grandmother Elizabeth Laird Jones Crabb’s brother Willis’s death certificate and a photograph of his tombstone. I started to post his tombstone photograph here, but didn’t feel quite right about doing so, as I didn’t take the photograph, and so here is the link to the tombstone, and below is the transcription.